This week’s episode of the BRB UK sees Dan, Tim & Coleman all have a chat about Aragami PlayStation VR, Tekken 7, Little Nightmares & Flange? It’s Coleman, Tim & Kev firing up the mics for this week’s BigRedBarrel UK Podcast, to talk Pokémon Go, Subnautica, Ghostbusters and more. 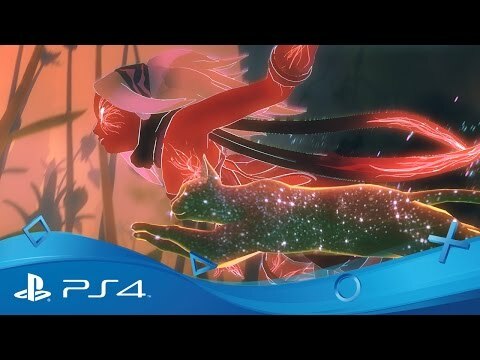 Gravity Rush was one of my favourite Vita titles and its successful re-release on PlayStation 4 earlier this year was encouraging. Thankfully, the sequel is not too far away, with a release date of 30th November in the EU and 2nd December in the UK.